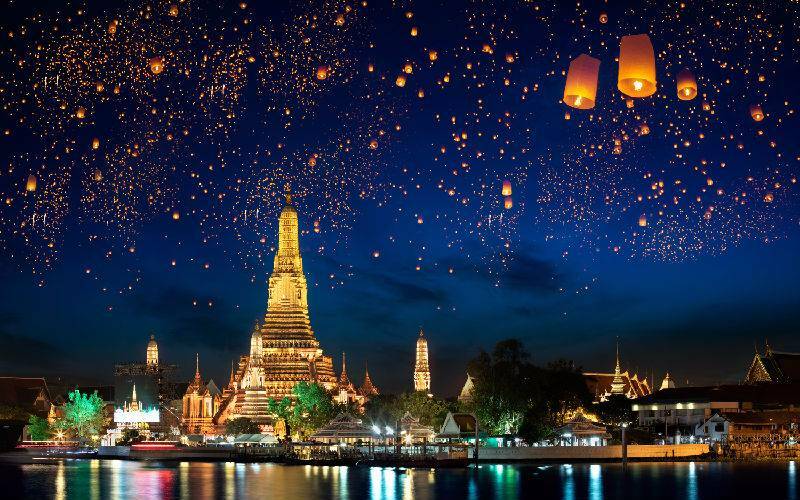 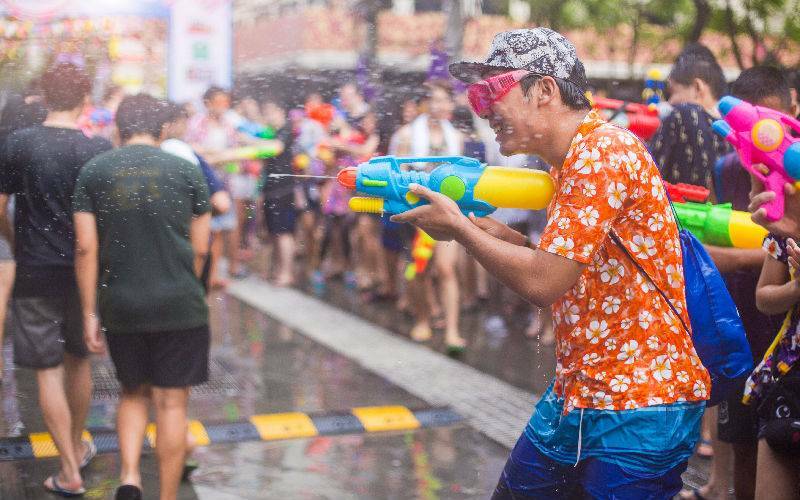 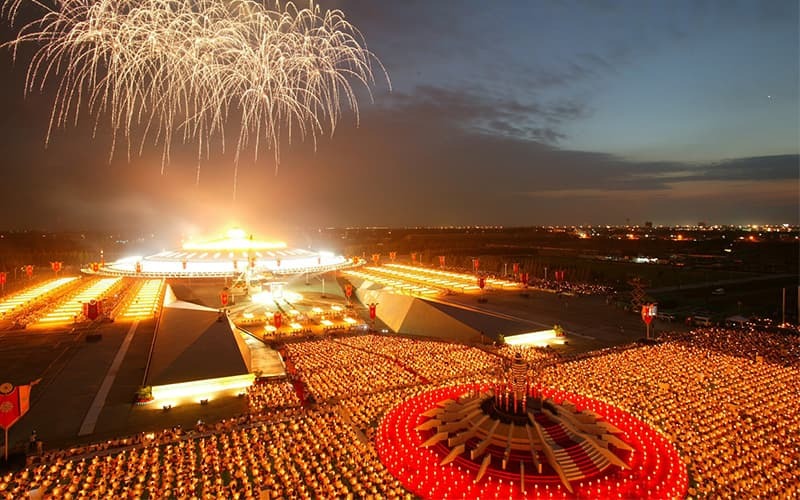 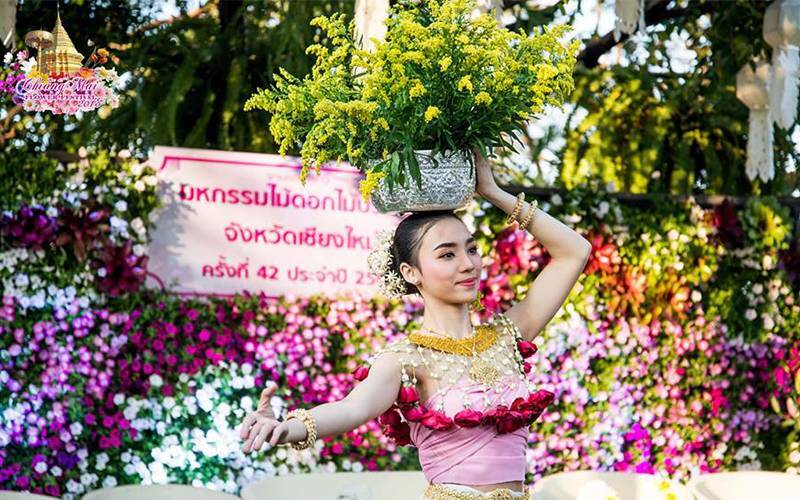 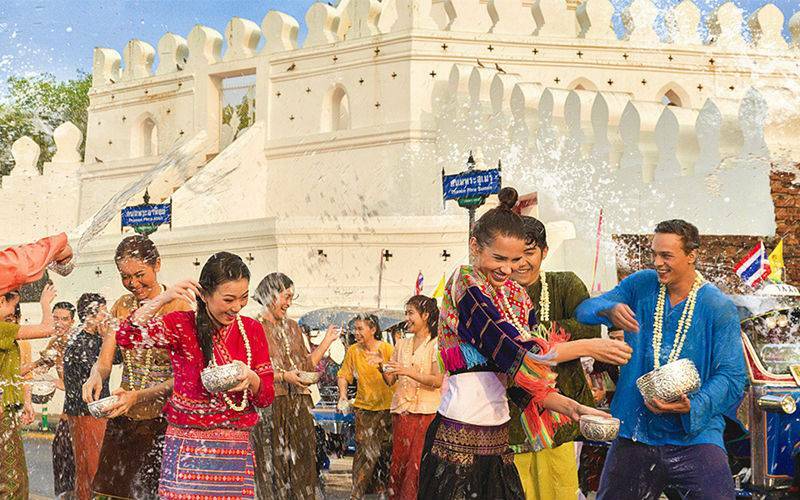 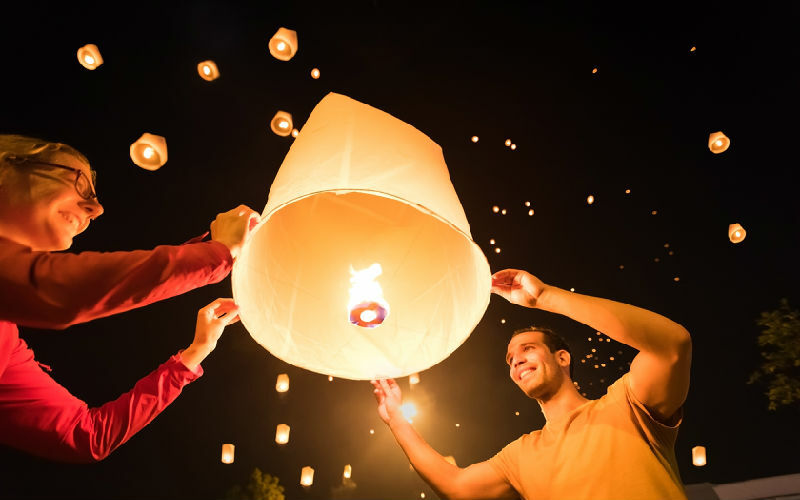 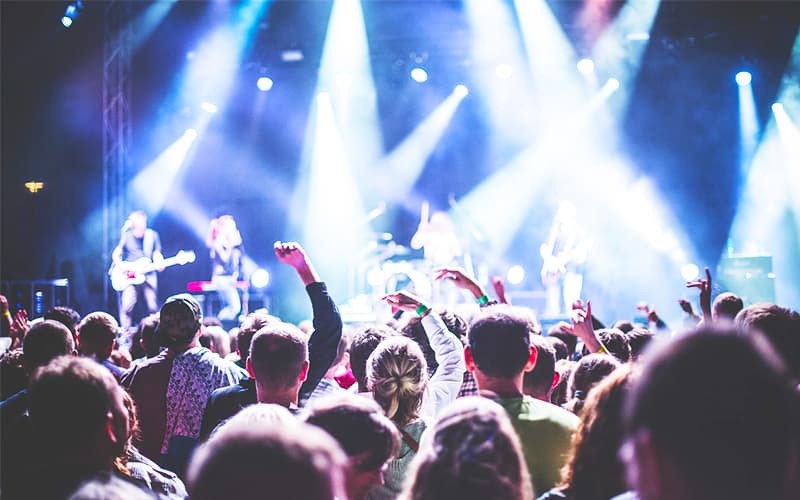 There is no better way to experience the rich national culture and long-standing history in Thailand than by joining in one of vibrant Thai festivals. 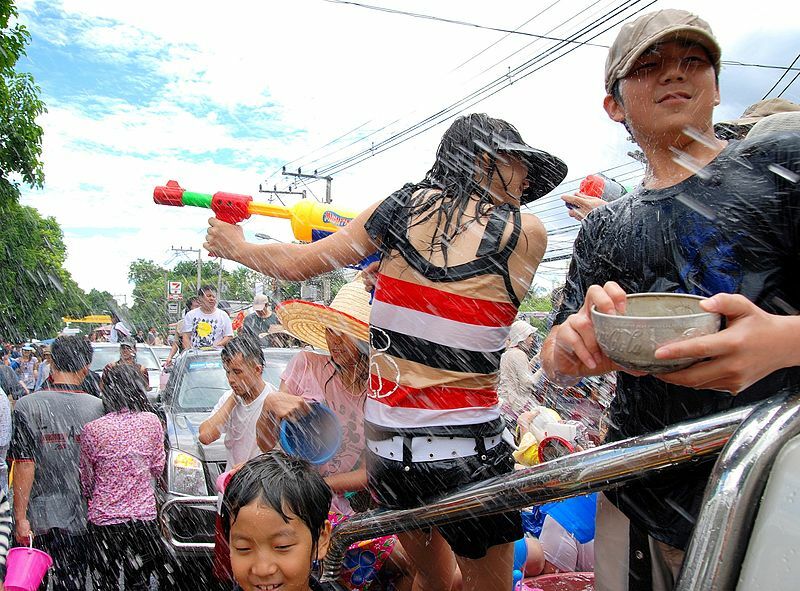 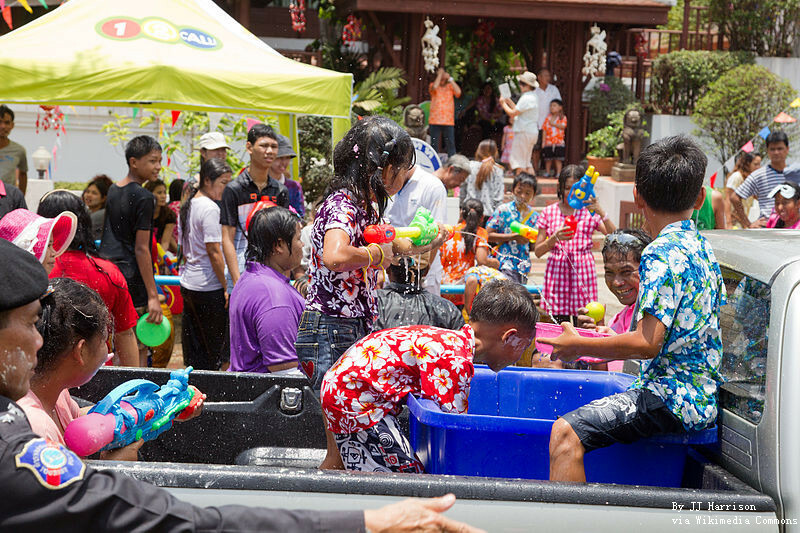 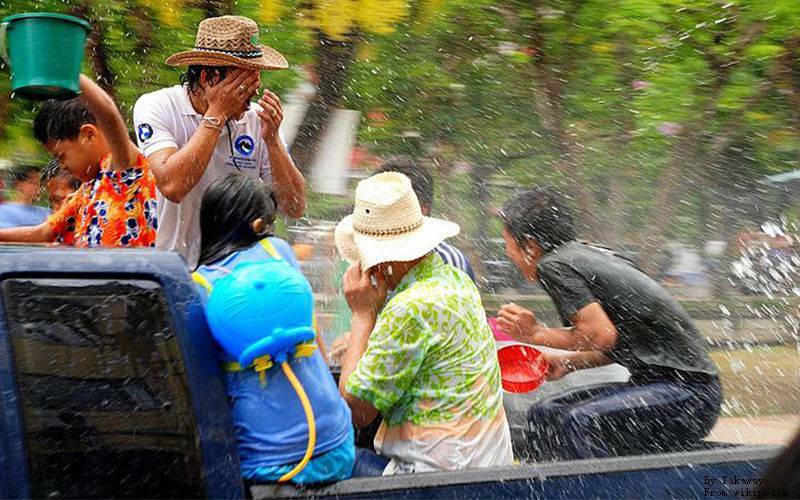 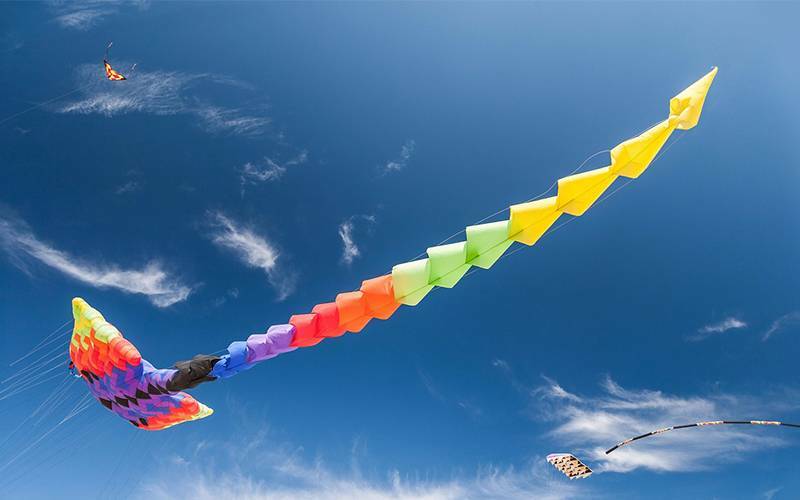 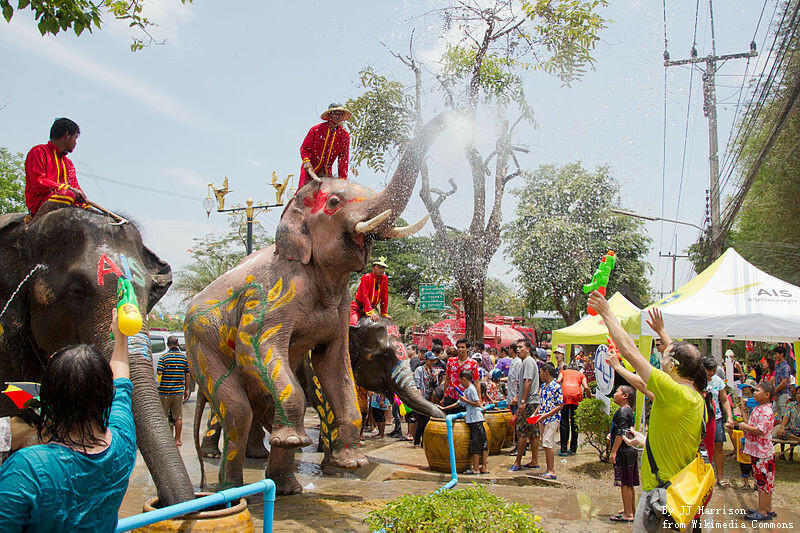 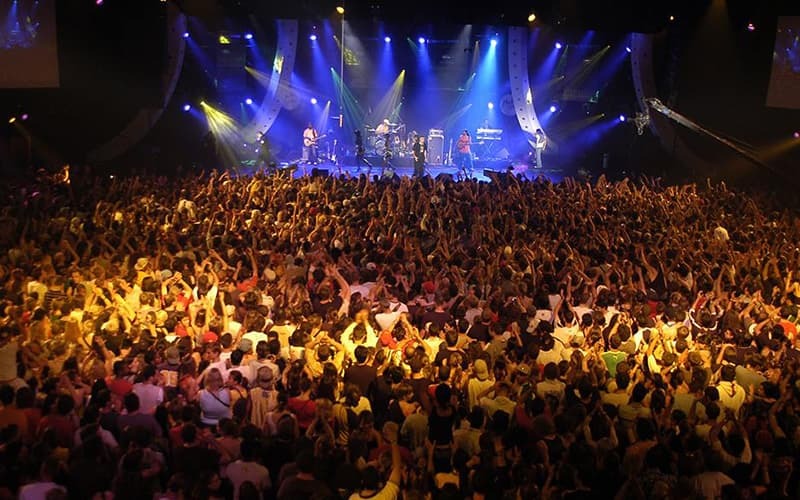 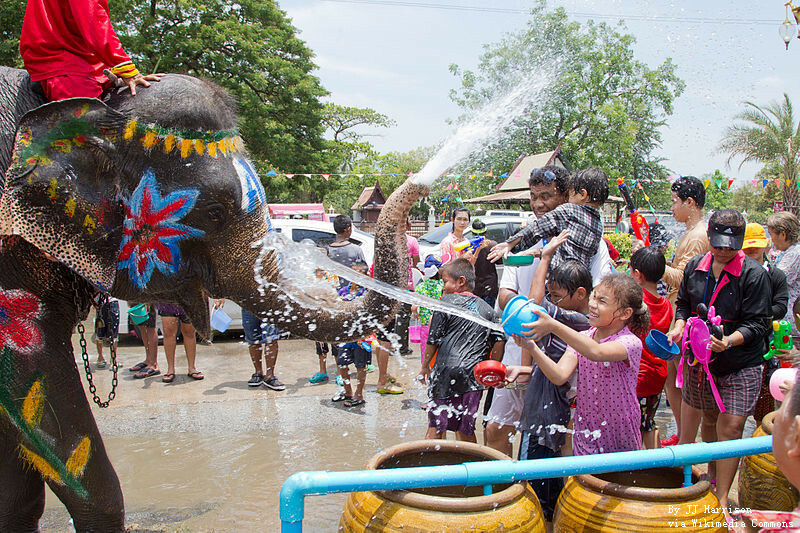 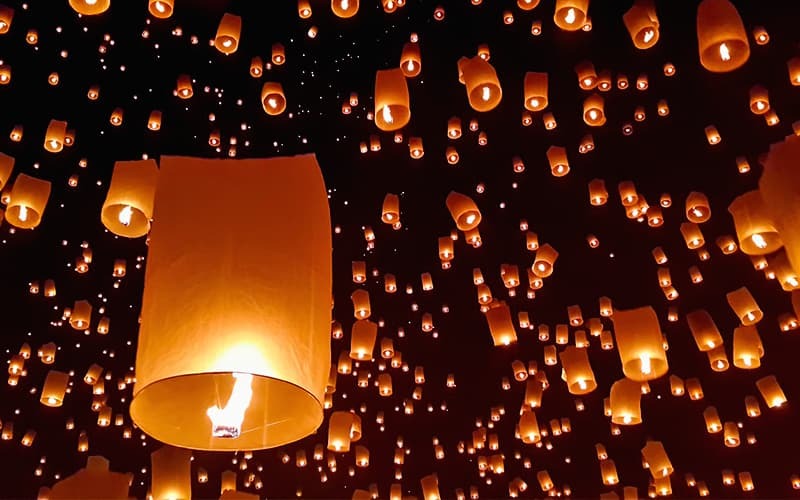 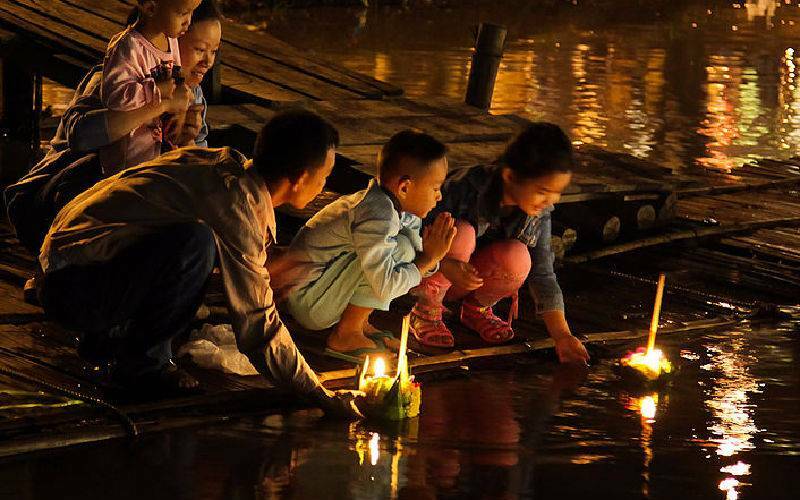 Thai festivals are great cultural highlights in your tours: splashing water in Thai New Year Songkran Festival, releasing a lantern in Loy Krathong Lantern Festival, all-night-long beach carnival in Full Moon Party tour or even the greatest elephant parade in Surin Elephant Round-up Festival. 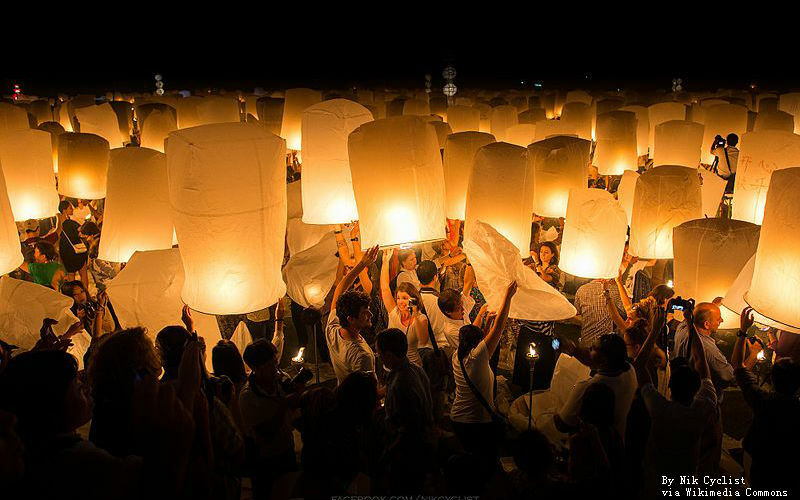 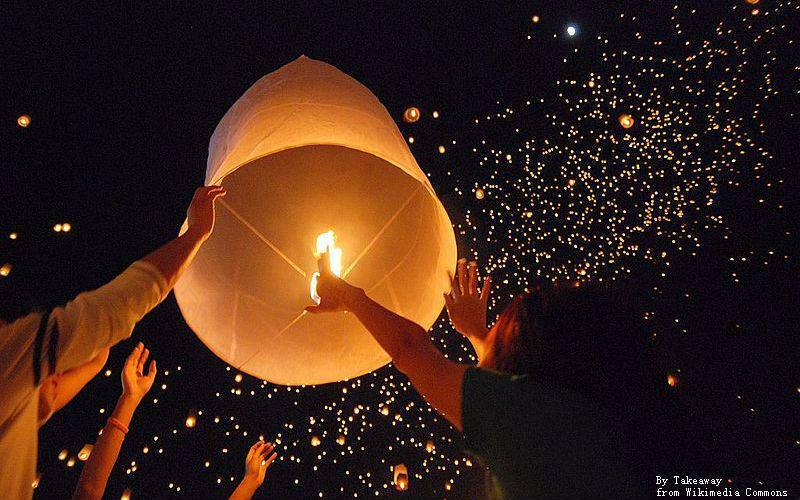 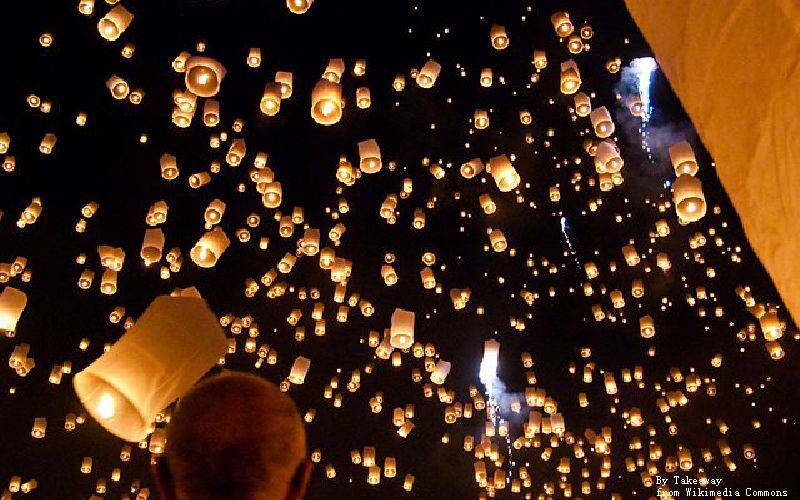 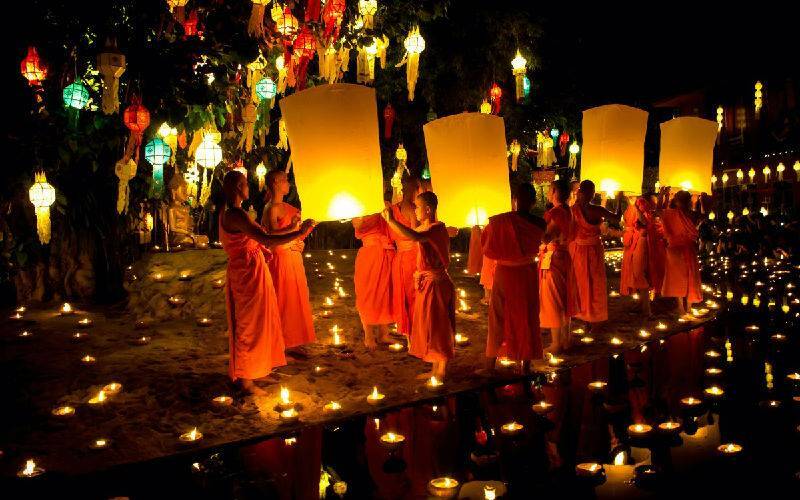 Travel to Thailand during its festivals will allow you to experience the real Thailand custom like never before!